Beernanza. 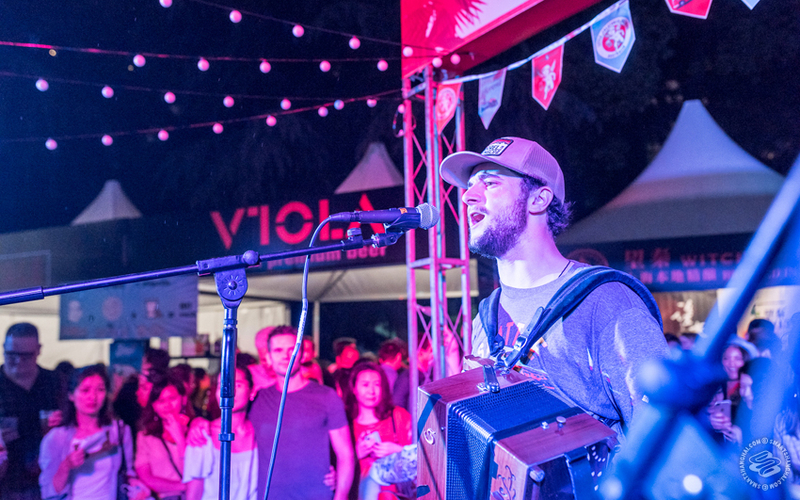 A three-day extravaganza dedicated to all things beer. 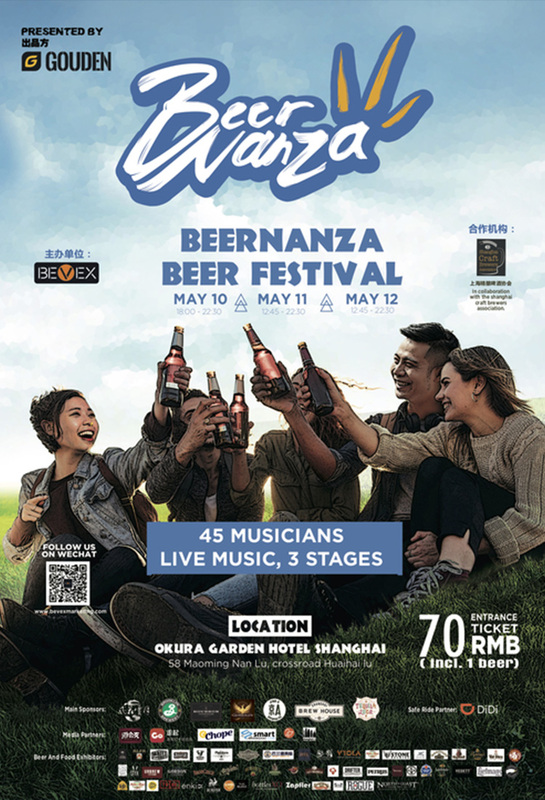 This'll be the sixth time Bevex organizes Shanghai's biggest beer festival in the Okura Garden Hotel. It's a must for fans of the hoppy nectar. 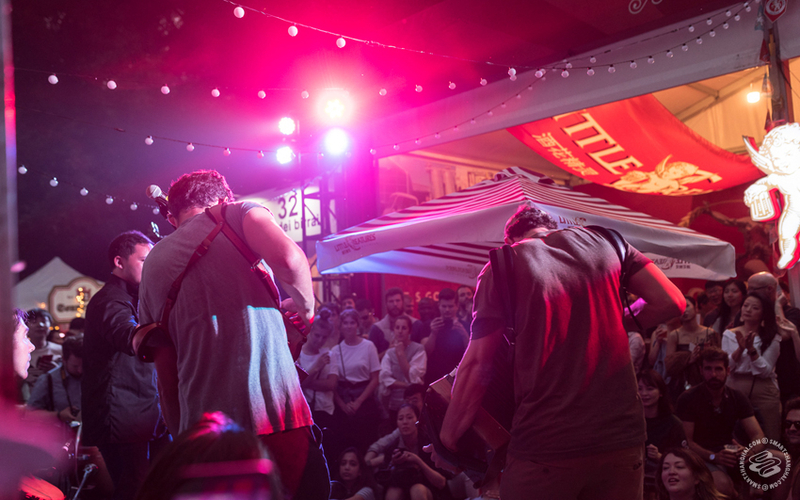 There'll be something like 150 different craft and premium beers from China and the world present, with 45 music groups playing across three live music stages, and a bunch of prizes to win at games and competitions. 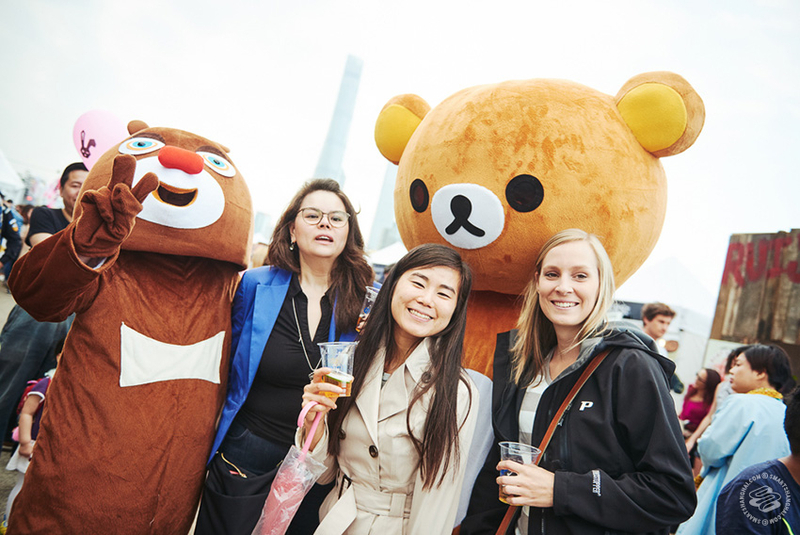 Plus chances to brew your own beer (details below) and the Bear Olympics, hosted by the giant stuffed bears running around during the event. Tickets include two beers. Returning guests include Brooklyn, Grimbergen, Rogue, North Coast, Gouden, Leffe, Goose Island, Vedett, Firestone Walker, Boulevard, Liefmans, Viola, Bottles XO, Urbrew, Kapuziner, Schneider Weisse, Brander Urstoff, Witchcraft, VDG, with new arrivals Stone, Beast of the East, Shanghai Brew House, Jing A, Fenghuaxueyue, The Bund Brewing, Mornington Peninsula Brewery, and Boxing Cat Brewery will be launching new beers. 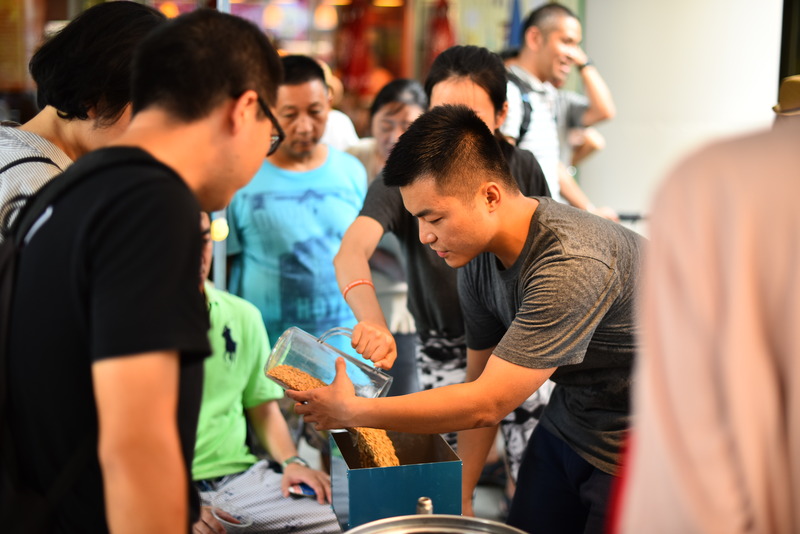 The Shanghai Craft Beer Association will be hosting private homebrew classes on Saturday and Sunday from 1-9pm if you want to learn how to make beer. 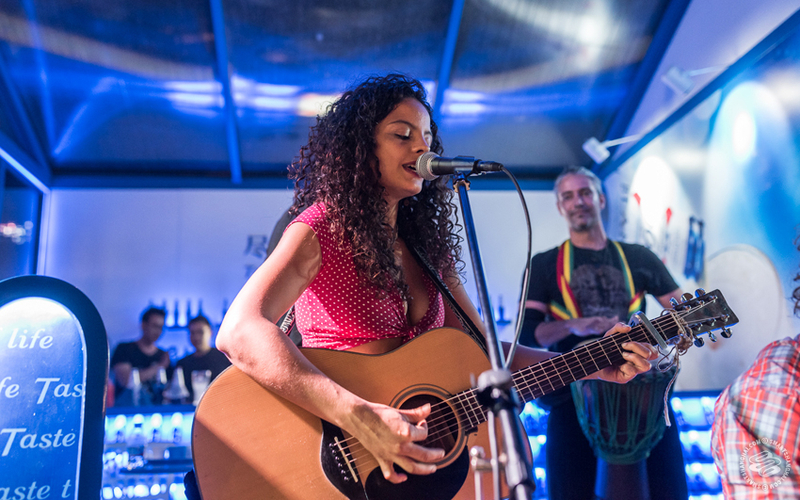 Tickets for those are 358rmb and include a free beer and free entrance to the festival.